Could This be the Next-Gen Ford Mustang Hybrid? Ford released a new video ad. It’s more than a minute long, stars Bryan Cranston, and focuses on how Ford’s history of building cars sets it up well for the future. The ad itself is well done, but one part really sticks out. 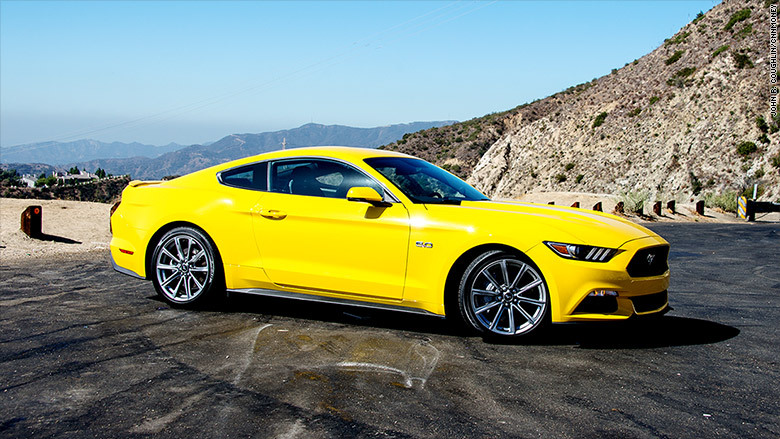 At the 36-second mark, a shadowy image of a car wearing a Mustang badge flashes up on the screen. It’s clearly not the current Mustang, so the question is, what the heck is it? The statement itself may be vague, but at least it confirms we’re not looking at a rendering of some Future Mustang that only exists in the minds of the ad team. It’s a car that we can expect to at least see in concept form. But what kind of concept? The grille strongly implies something electric, but the car looks too low to be the upcoming Mustang-inspired electric crossover that Ford’s been teasing. If it weren’t for the Mustang badge, we’d probably assume it was an electric sedan concept. Instead, our best guess is that it’s the Mustang Hybrid slated for 2020. If so, that means it’s also potentially our first look at the next-gen Mustang. The front end is far too different from the current Mustang for this to be an electrified evolution of the S550. Based on how different the vehicle in this image looks, don’t be surprised if the next Mustang gets a radical redesign.